A new PBE preview is out now on Riot social media, featuring the newest Star Guardians, Ahri, Ezreal, Miss Fortune, Soraka, and Syndra! 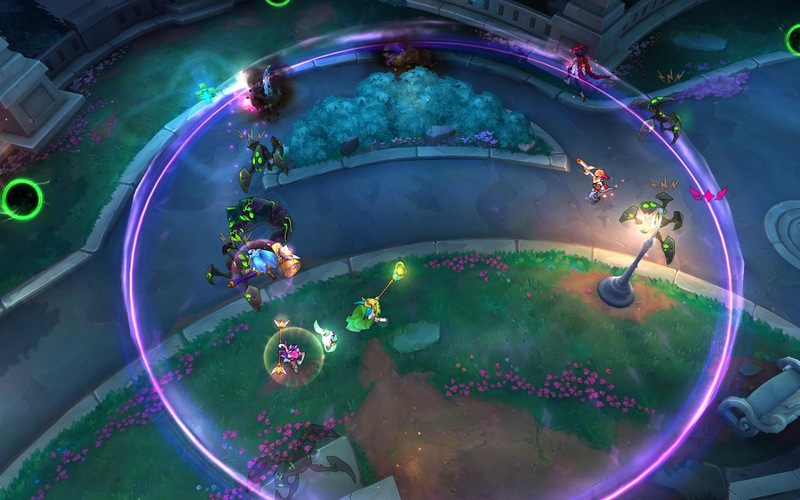 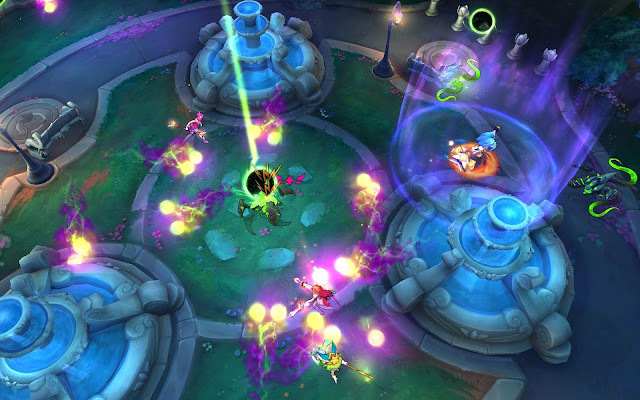 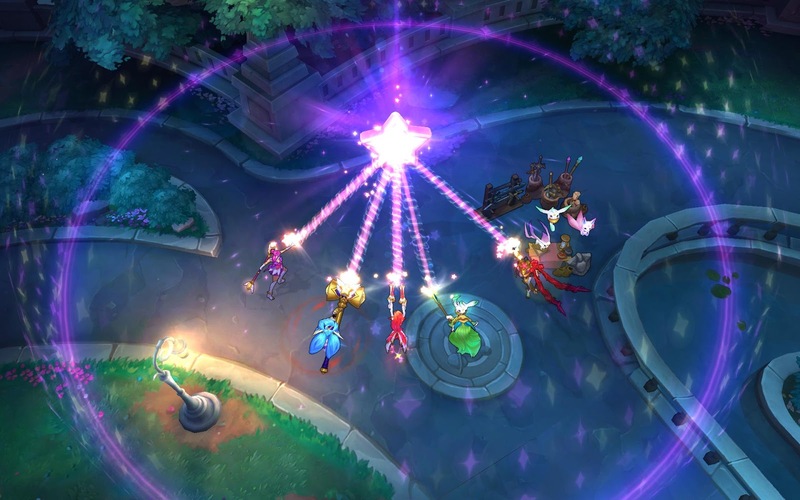 This video also shows an updated Summoner's Rift. 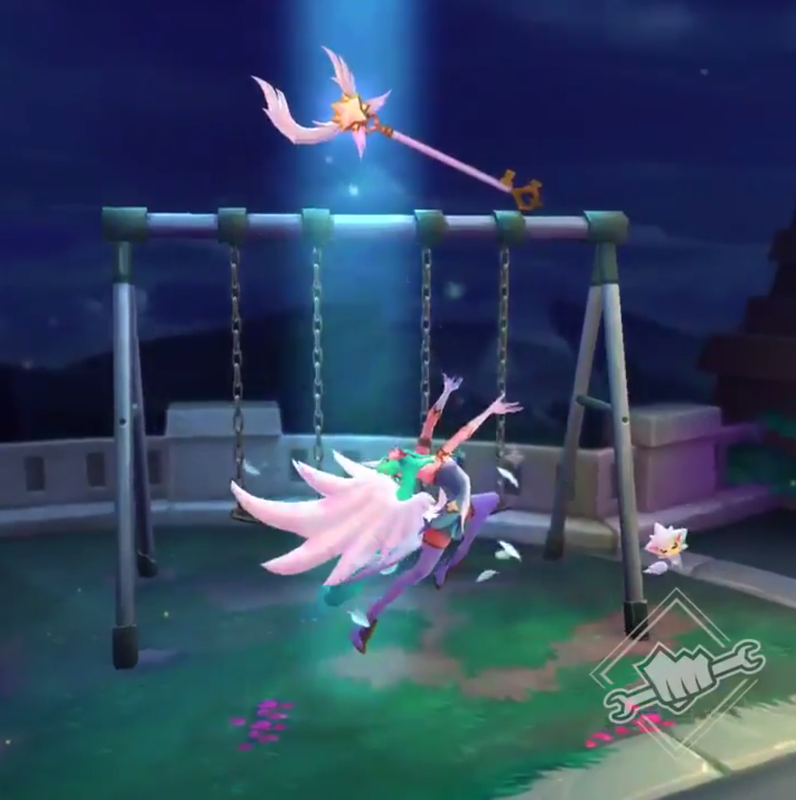 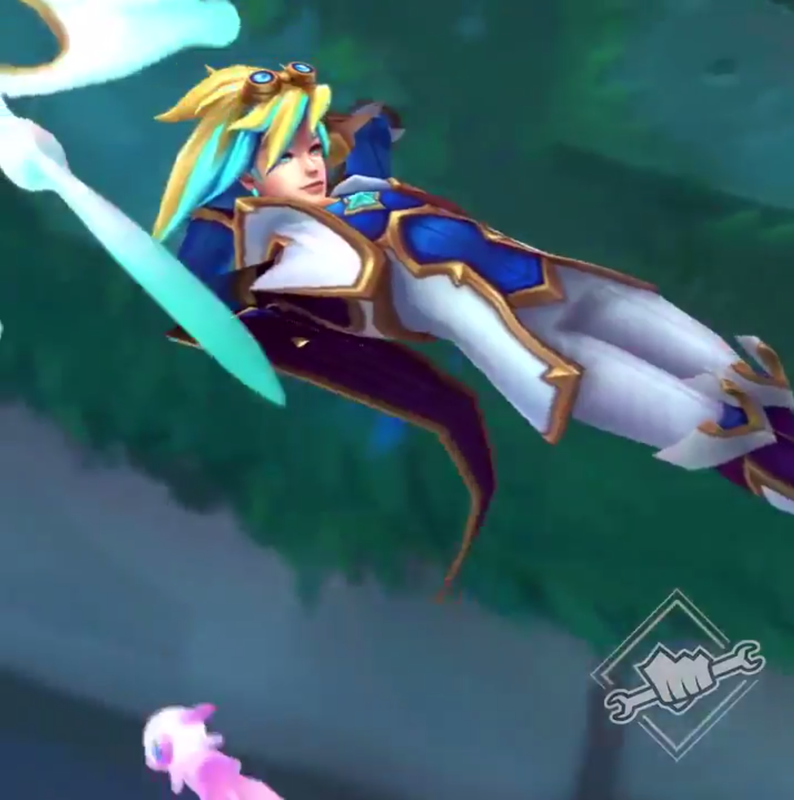 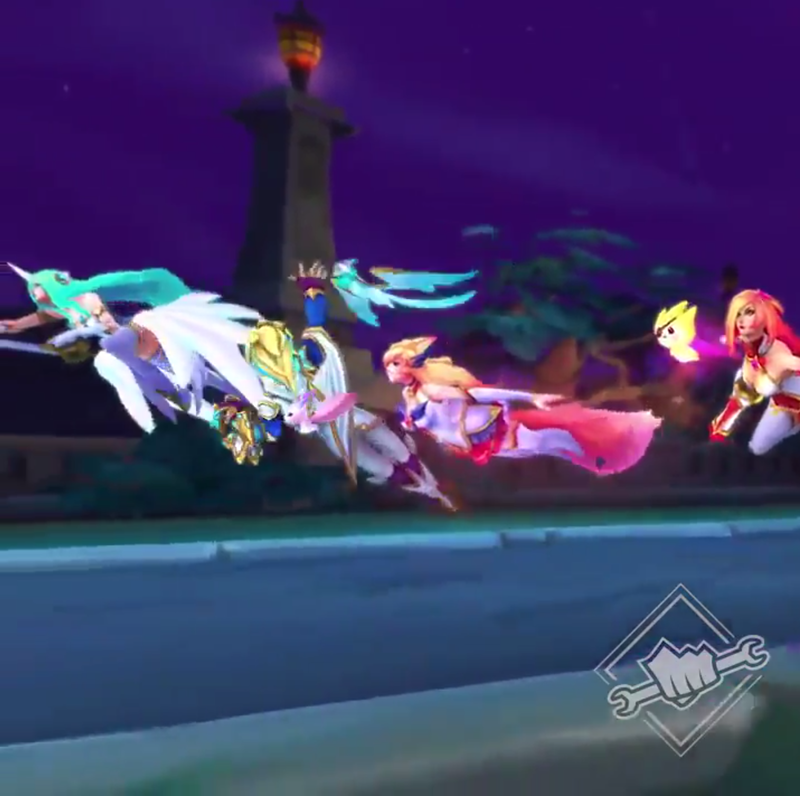 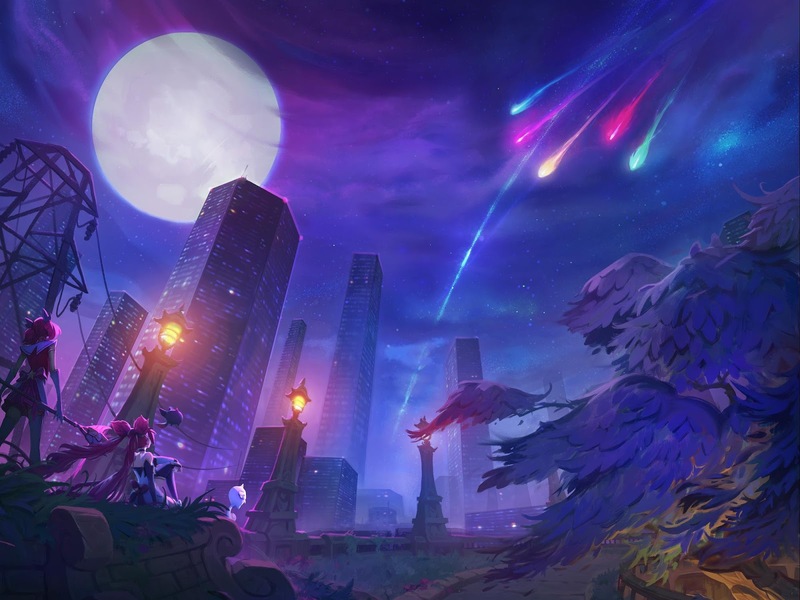 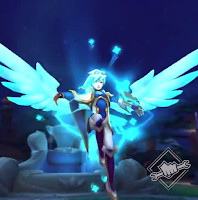 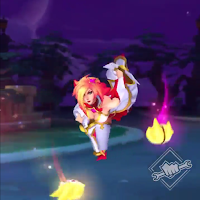 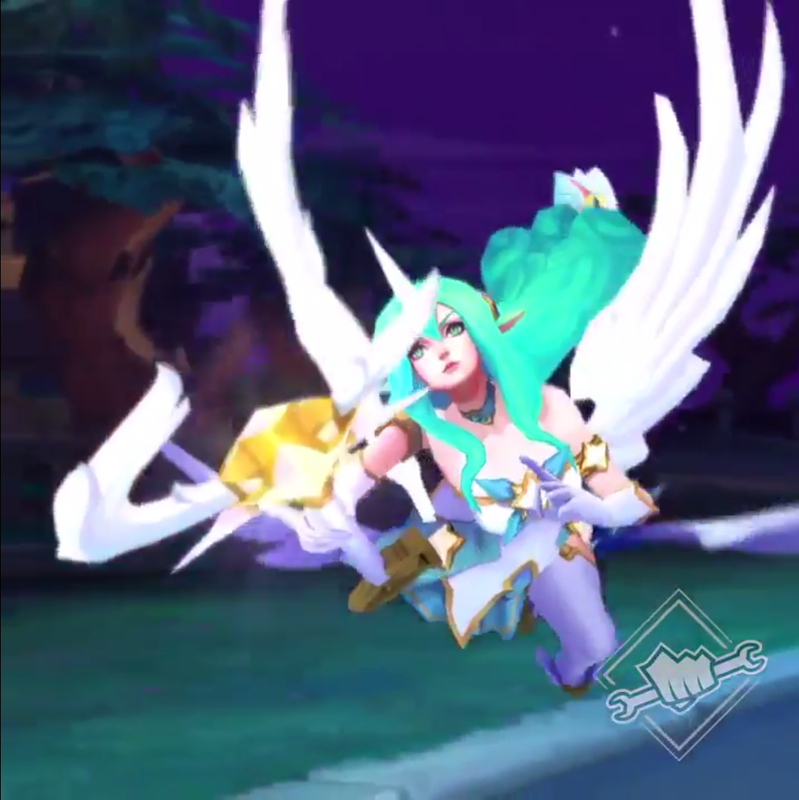 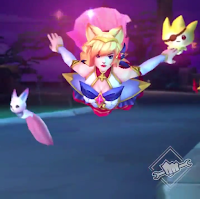 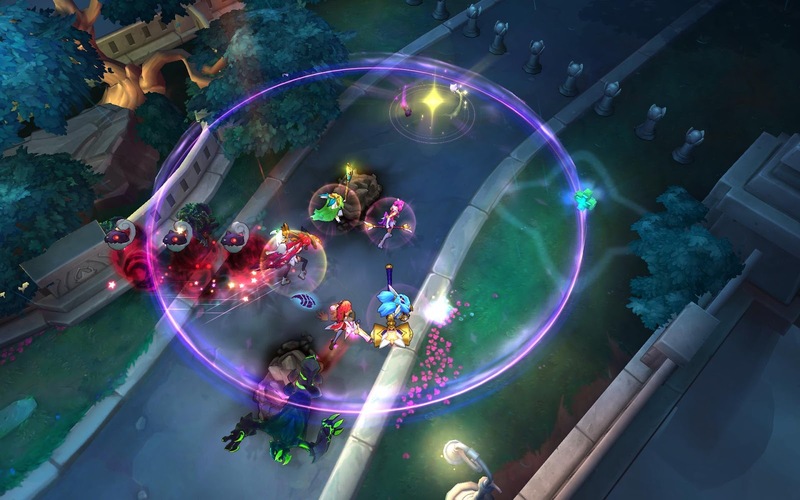 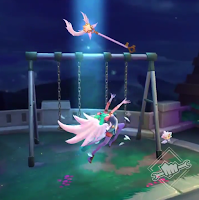 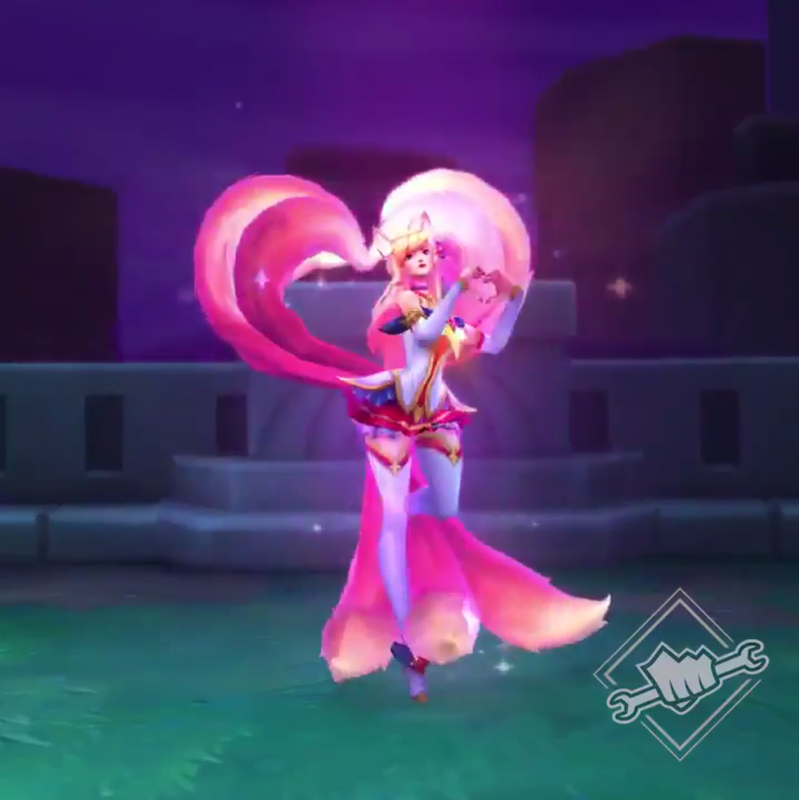 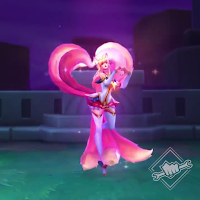 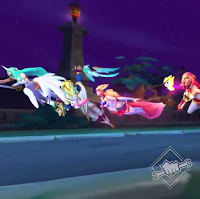 The preview shows off Star Guardian Ahri, Ezreal, Miss Fortune, Soraka, and Syndra, as well as showing off a slightly changed Summoner's Rift. 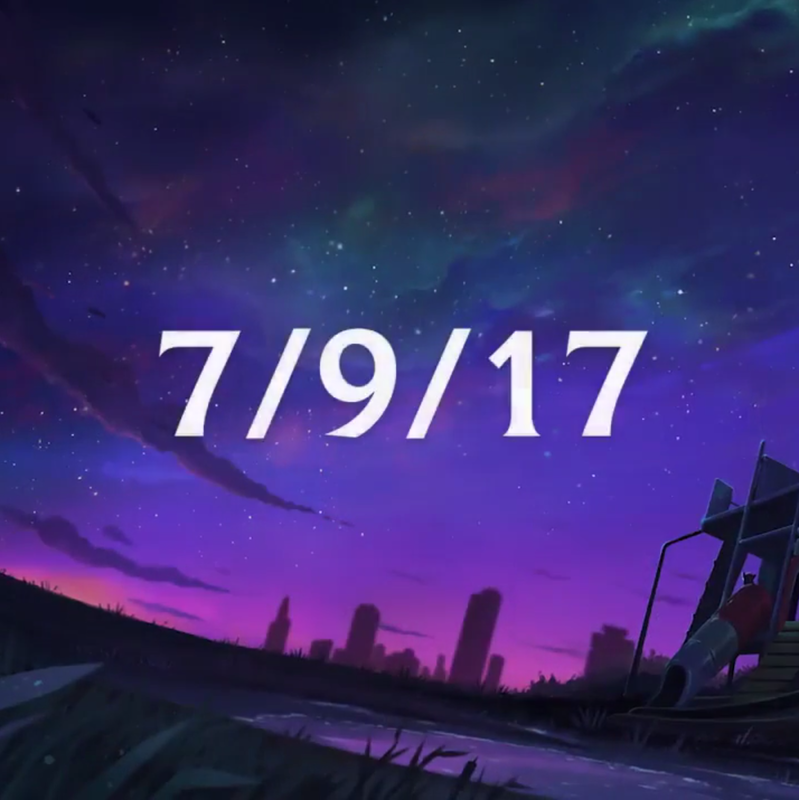 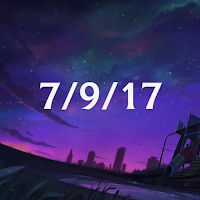 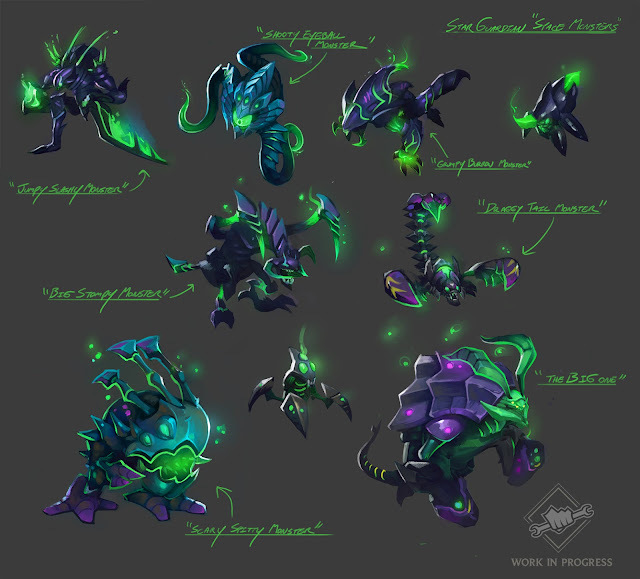 Make sure to look for more later today in the 7.17 PBE cycle! 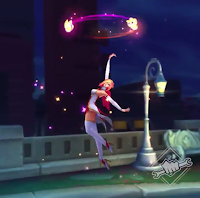 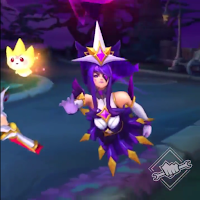 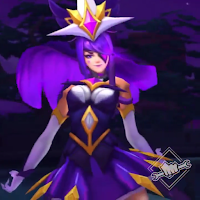 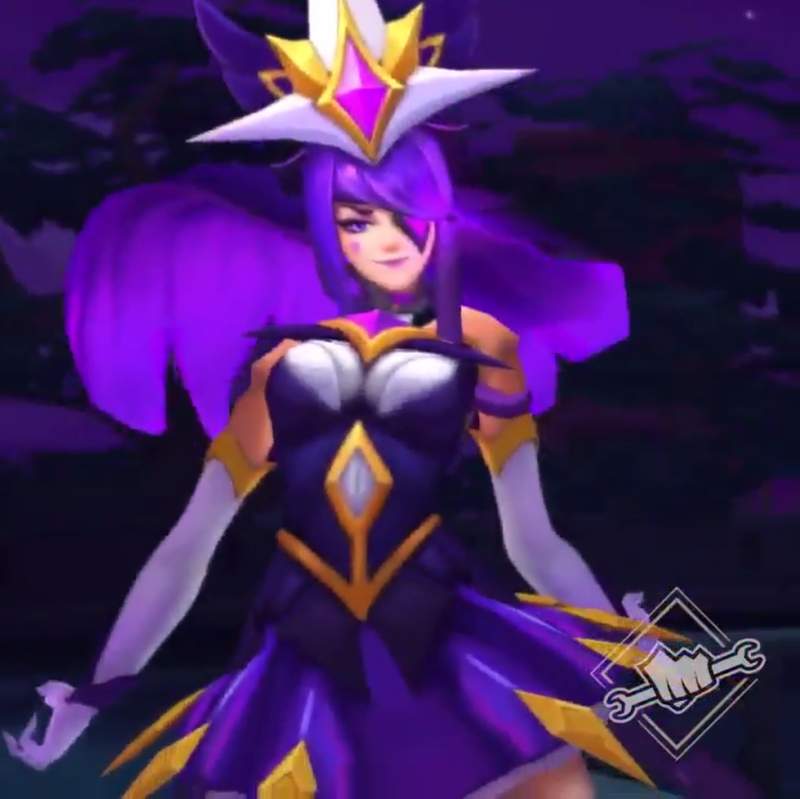 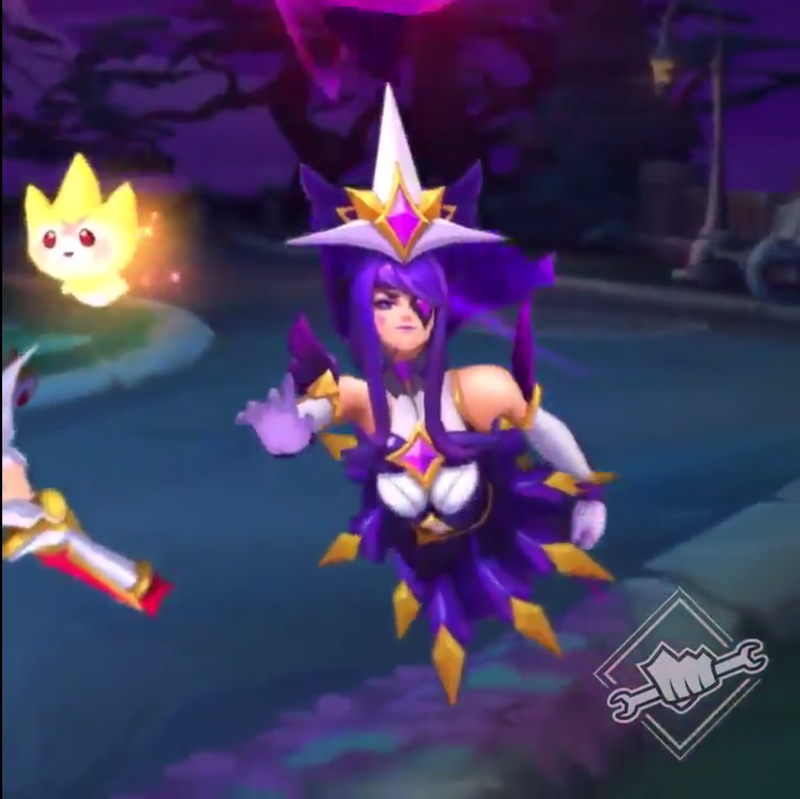 "Star Guardian Miss Fortune turnarounds!"